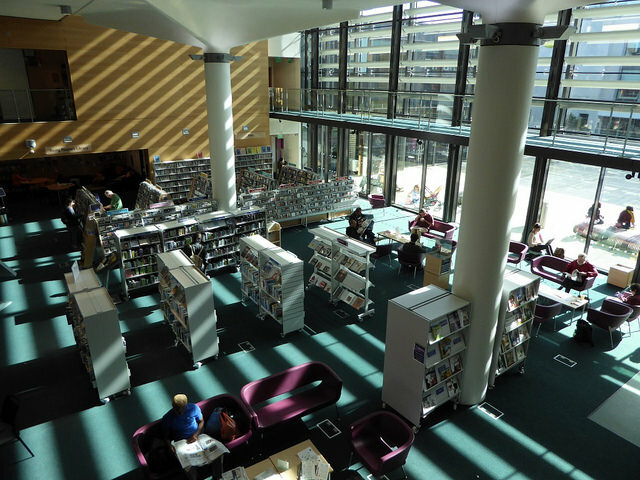 Since our previous post on the different libraries we have visited, team members have continued to make the most of every opportunity to visit libraries. Sometimes it's pure chance as we might be in a town for another meeting; sometimes it's a visit planned to find out about a specific initiative or service offered. 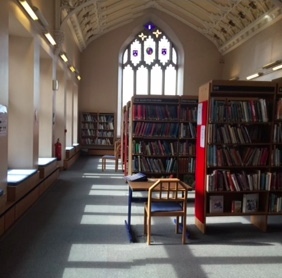 One of the Taskforce team visited Shrewsbury and popped into the Central Library to use their WiFi facilities. The building was very impressive and set out over a variety of floors. The views overlooking the castle were something out of a gothic novel and the library was a warm and welcoming place with helpful staff and great spaces to both work and relax. Another opportunistic visit after a meeting, this grand building contains the central library and Graves art gallery (part of Sheffield museums). It's a good example of adapting an older building to modern use, while still retaining historical features such as ornate metalwork and vaulted ceilings. Artworks from the gallery spill down the main staircase. Continuing the theme of library locations beginning with S, we went to Southwark to see Peckham (still the only public library to be awarded the Stirling Prize for Architecture) and John Harvard libraries. Peckham, opened in 2000, still looks fresh and unusual. It's easy to forget when you are in the open space that you are standing on a platform supported only by thick metal columns. There have been several reorganisations of the space inside as the team learned how people were using the building, but the main room is still dominated by the 3 wooden pods. 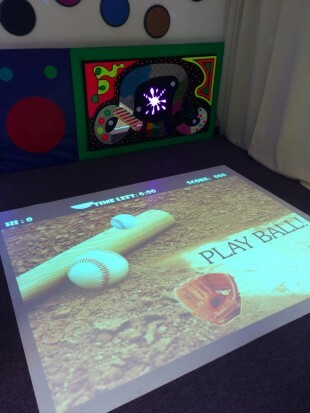 These include a popular open space for quiet study and 2 enclosed spaces available to be hired. The second Southwark library visited was John Harvard - close to London Bridge station. 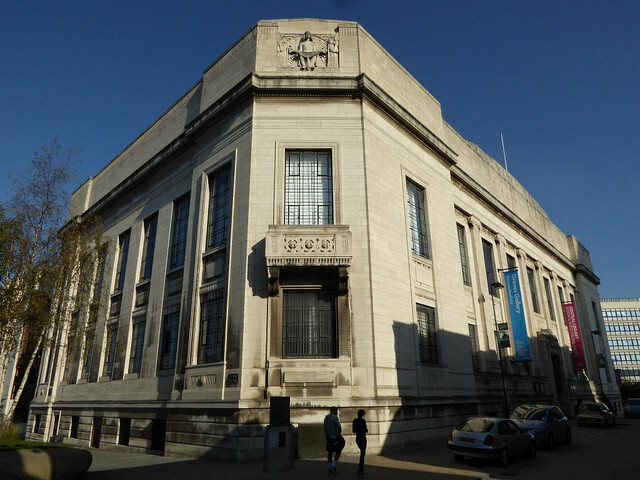 Named after the founder of Harvard University who was born in Southwark in 1607, this library has undergone a complete transformation and now has a front entrance (compared to the former entrance down a narrow alley) and a cafe next to big front windows. 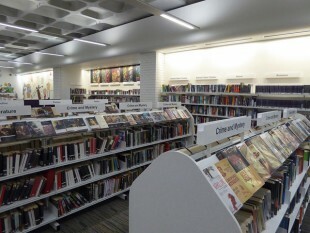 It's a light, welcoming space with lots of front facing book displays aimed at commuters with limited browsing time. 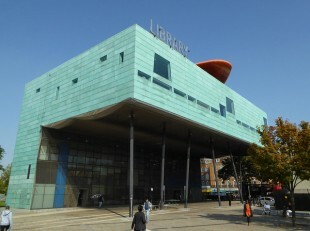 Brighton’s Jubilee library is another award winner. Visited on a bright sunny day, this was a wonderfully airy space showing to best effect as the front wall is made entirely of glass. The design includes a ‘floating’ mezzanine floor and the main space downstairs includes a cafe and lots of exhibition spaces. 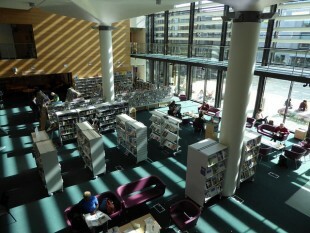 There are cave-like spaces along the edges for community groups and teenagers, and a colourful children's library at the back. Essex libraries are running a series of events to celebrate 150 years of Alice in Wonderland. Chelmsford, along with the many other sessions they provide are running a Mad Hatter art workshop for children which looks great fun. 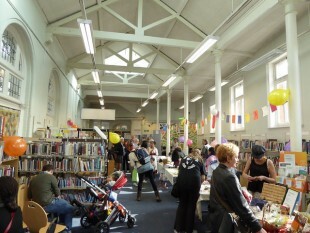 Basildon library was a great example of partnership working to benefit the local area. Signpost are a charity and Essex-based employment advisors who have been working in the library for two years and help local residents with applying for jobs. They also work closely with the local children's centre who provided some of the funding for their newly installed children's sensory wall which has been really popular. Finally Lambeth. In the news for current council plans to make significant changes to their services, but I can’t forget the wonderful experience of ‘doing the Lambeth Fun Palaces walk’ and experiencing a most colourful, noisy and creative Saturday. 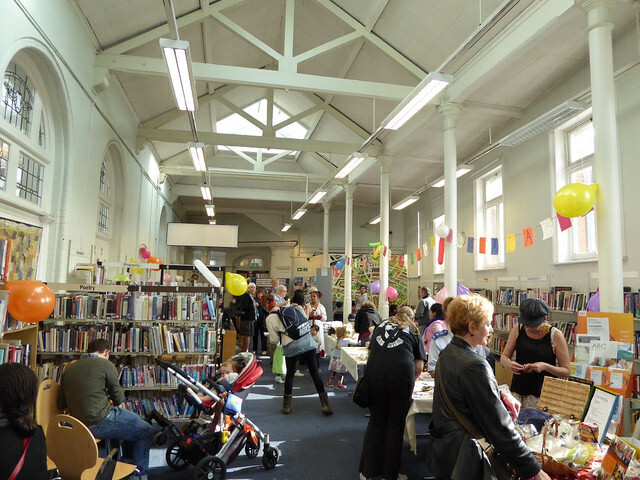 I’ve blogged more details elsewhere and Stella Duffy, one of the co-founders, will share her thoughts and ideas on the Fun Palaces concept in another post. You can see more photos from all these visits on our flickr account, and trace our progress on a map. Don’t forget to follow us on twitter for further updates, and get in touch if you’d like us to see what is going on in your library.